According to Mr All 4 Real, Prophets are not only those who stand behind the pulpit but musicians are Prophets too and they communicate their prophecies through music. Using himself as an example, Ofori Amponsah in a video sighted by Pulseghana.com.gh says that somewhere around 2007, through a song, he prophesied about America and Russia going to war in 2020 he feels his prophecy is coming true. 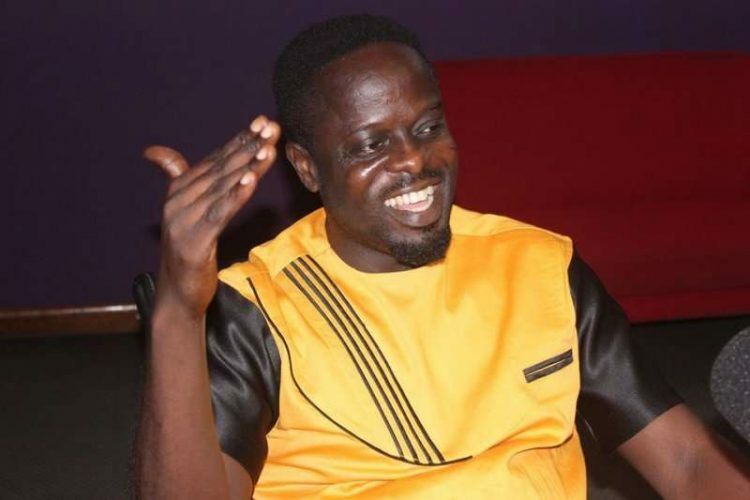 Ofori Amponsah made a U-turn from the pulpit last year as he said he wasn’t called to be a Prophet after he shunned music for some time to be actively involved in evangelism. His surprising return to do secular music has attracted a myriad of backlash from fans but the musician in this video says none of that will stop him from delivering prophetic messages from God. Social Media Gist-THE CHRISTMAS PARTY ORGANIZED BY IBRAHIM MAHAMA. CAPTURED ON A SECRET TAPE.